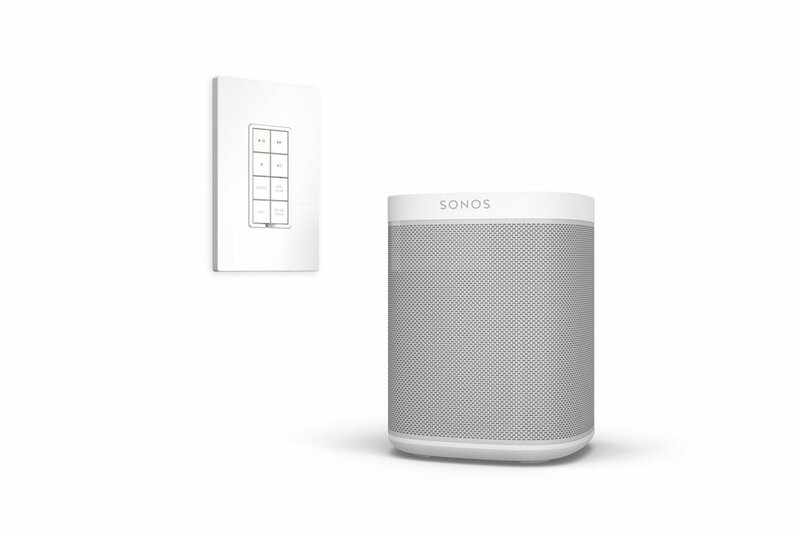 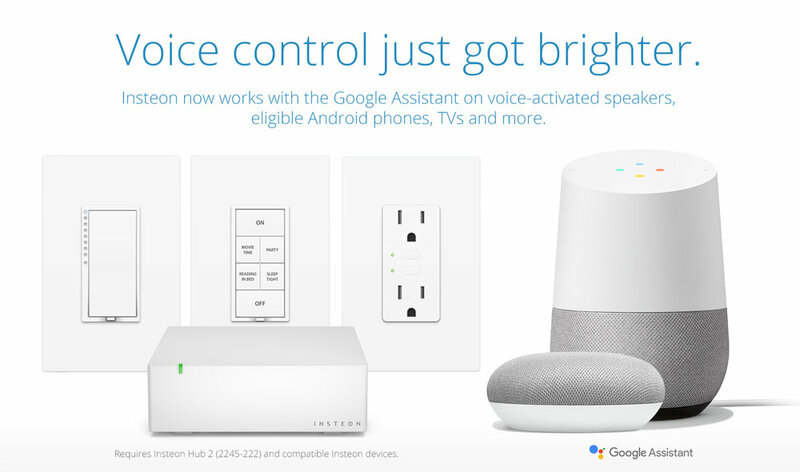 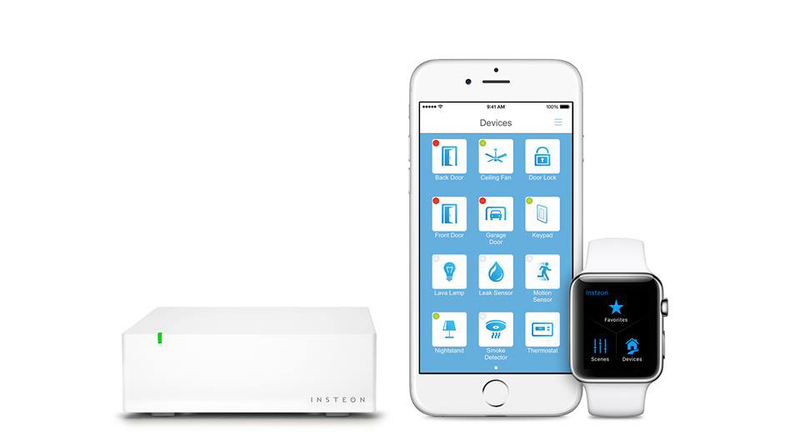 With Insteon Home Automation Systems, you will have the ease of controlling your home from anywhere in the world using your smartphone, tablet, or PC. 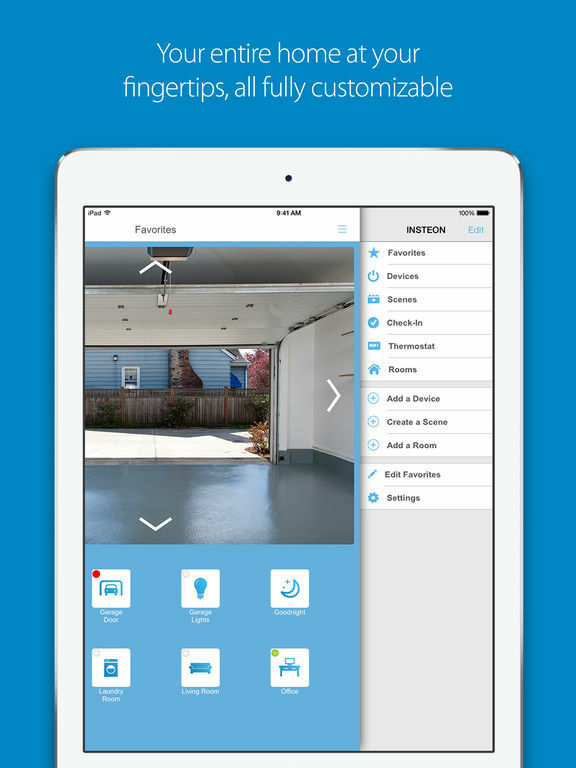 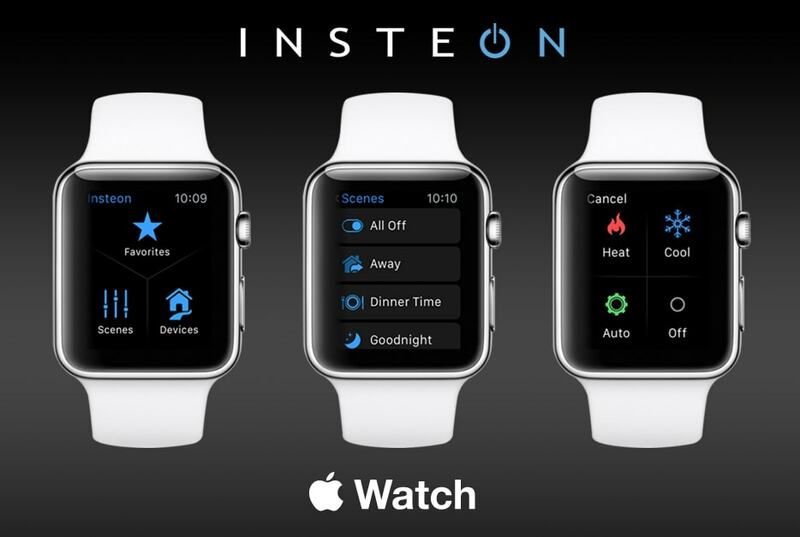 Insteon provides benefits that many other home automation systems simply can't do. 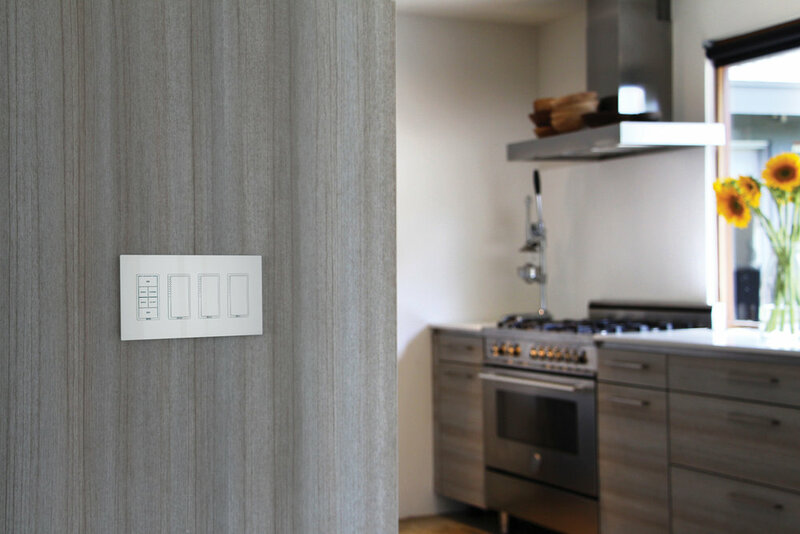 Retrofit - Insteon simply replaces your existing switches and outlets, avoiding the need for re-wiring your home or implementing large overly-complicated systems. 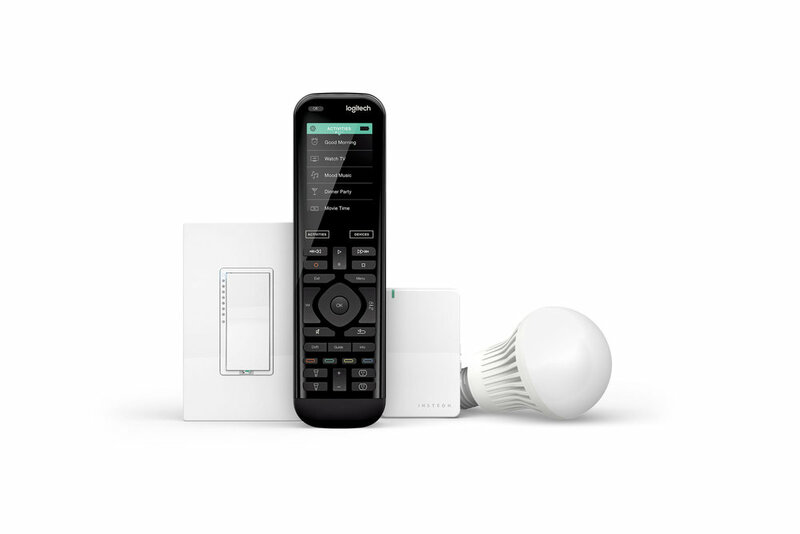 Net Cybersolutions can customize your home exactly how you want it, provide you the flexibility of controlling your home the way you want it, and provide the best post-contstruction/retrofit solution at a low cost.